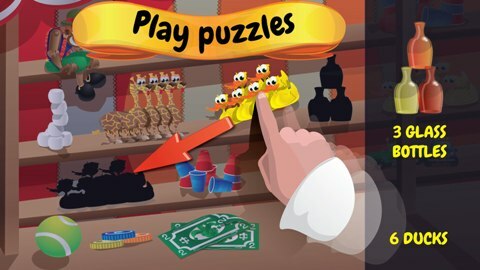 Puzzingo is the on-the-go puzzle app that engages your kids and toddlers in fun, interactive way. The puzzles and mini-games in Puzzingo offer the same benefits as a physical puzzle, such as spatial recognition, matching, tactile, and fine-motor skills, but extend learning with vocabulary in multiple languages. Each puzzle piece in the app has a name to build your child's vocabulary skills, and Puzzingo supports learning in American English, UK English, Spanish, Mandarin Chinese, and Japanese with Hiragana phonetics. The Chicago Tribune named Puzzingo one the "Best Kids Apps!" 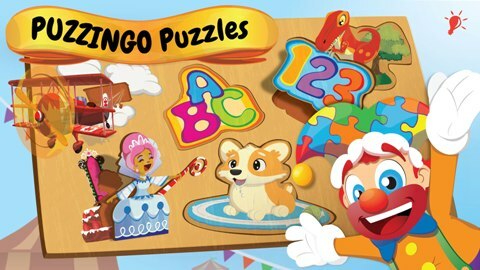 Puzzingo includes both visual and audio cues, designed to also make the game accessible for children with autism, children in speech therapy, children with developmental delays, and children with other special needs. 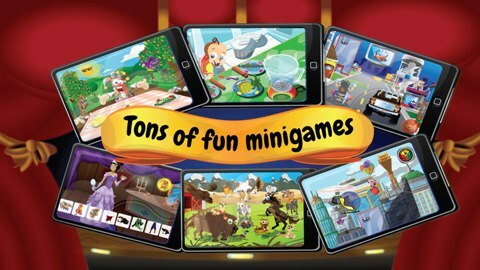 As each puzzle is completed, kids are rewarded to a variety of fun mini-games. 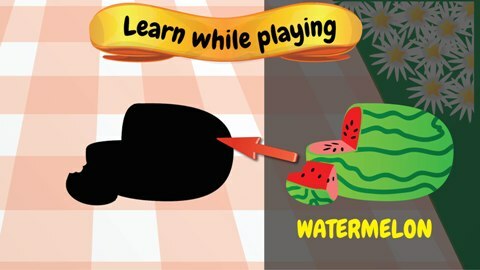 The puzzles include core concepts such as the alphabet, shapes, colors, numbers, food, and weather. There are also puzzles with animals, cars, trains, princesses, rockets, weather, emotions, and many more. There is even a Music Puzzle that allows kids to play with instruments and make music with the band. 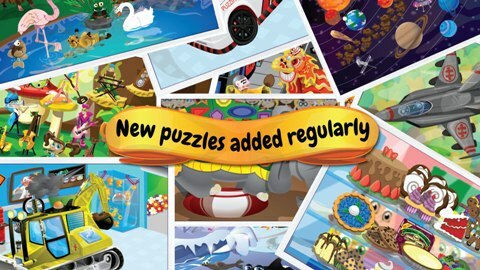 Plus, new educational puzzles constantly to Puzzingo! Puzzingo comes with 8 FREE puzzles containing over 100 vocabulary words. 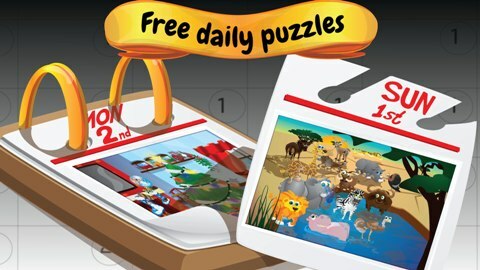 In addition, there is a new Daily Free Preview puzzle game every day. If you want more content, there are over 100 puzzles in over 13 puzzle packs available for purchase. All purchases are locked behind parent-gates to block accidental purchases by children. Puzzingo is a great way to make puzzles available to your children with many added benefits. Since you can take your devices any where you go, your children will have educational games to keep them busy in the car. And you won't have to pick up dozens of puzzle pieces off the floor! Puzzingo is compatible with all your devices. Win the Premium Version of Puzzingo! Three lucky winners will win a code to download the premium version of Puzzingo, a $15 value. To enter, just fill in the giveaway form below. This giveaway is open worldwide. Giveaway ends on 10/31/2015.